Sedan is perfect for 1-3 passengers. We provides you a smooth and comfortable ride to your destination. 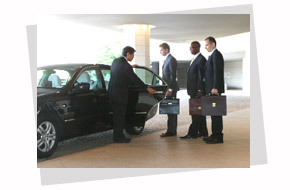 Enjoy exclusive use of Sedan whether for business or pleasure. 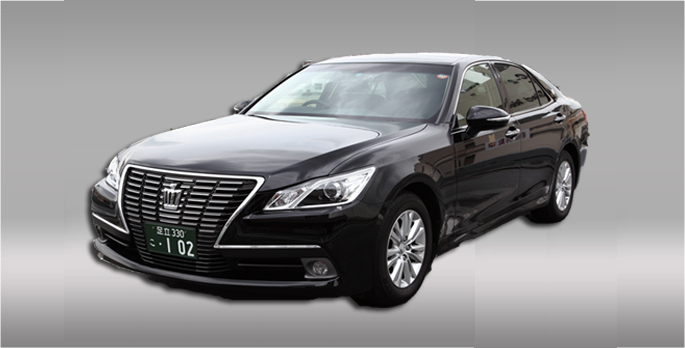 Sedan is perfect for the elite class of business professionals who demands convenience, safety, comfort and luxury. 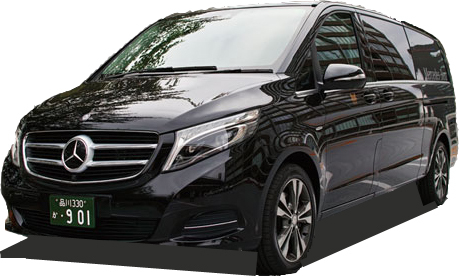 Our driver who is fluent English will assist your business. English-Speaking driver service is in Tokyo only. *The vehicle you reserve that might look different than the one displayed in this image. Please note that the price is to be paid in advance with credit cards. We accept VISA, Mastercard, AMEX and Diners.